A stunning and sudden announcement today from Amazon, canceling plans to build a giant corporate center, one of its new headquarters, here in New York City. Tens of thousands of jobs are now gone with it. ABC’s Stephanie Ramos near the proposed site tonight, where many are angry this evening, some are angry at politicians who they believe chased Amazon out. Reporter: This local New York City business owner stunned. Oh, I’m sorry, am I going to interrupt your little, like, Parade that you’re going to throw for screwing over all our jobs? Reporter: Lashing out at a city council member. We’re a Embarrassment to New York City now because of you guys. Reporter: Moments after Amazon abruptly pulled the plug on building half of its second headquarters in this queens neighborhood. Amazon saying a number of local politicians “Made it clear that they oppose our presence and will not work with us to build the type of relationships that are required to go forward.” The governor and mayor of New York enticing the retail giant after its nationwide search with nearly three billion dollars in tax incentives and subsidies, even a private helipad. In return, at least 25,000 jobs. The governor recently defending the deal and those jobs. It is irresponsible to allow political opposition to overcome sound government policy. Reporter: But opponents saying “No thank you.” Workers united will never be defeated. Reporter: Opponents like democratic congresswoman Alexandria ocasio-cortez, whose district was next to the proposed site. If we were willing to give away $3 billion for this deal, we could invest that ourselves if we wanted to. We can hire out more teachers, Fick subways, we can put a lot of people to work. 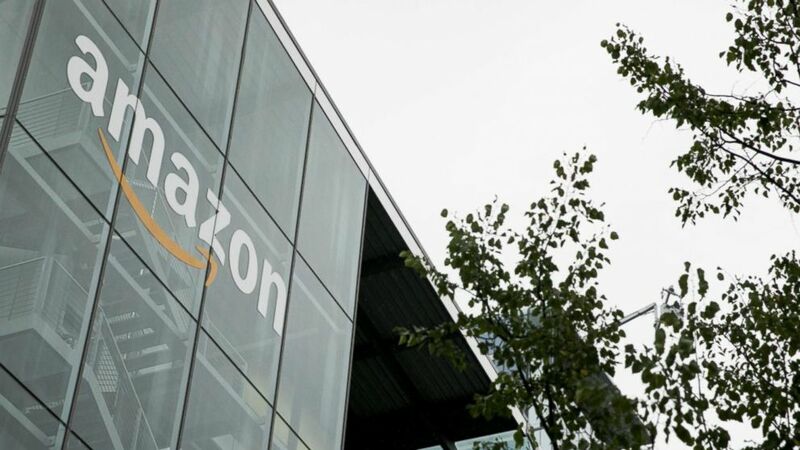 Reporter: David, Amazon says they will continue with their plans to build a new headquarters in northern Virginia, as well as a separate project in Nashville. Adding that at this time, they do not intend on starting a new search for a New York replacement. David? Stephanie, thank you.